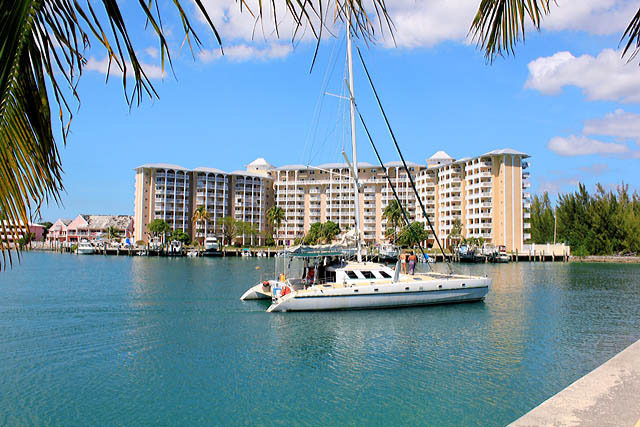 FREEPORT, GRAND BAHAMA WATERFRONT PENTHOUSE FOR SALE IN A PRESTIGIOUS CONDOMINIUM. CANALFRONT PENTHOUSE WITH ATLANTIC OCEAN VIEWS FOR SALE IN FREEPORT BAHAMAS This Grand Bahama 9th and 10th floor two bedroom two and a half bathroom penthouse in the most well maintained waterfront condominium in Freeport Lucaya, commands spectacular views of the Atlantic Ocean and the Port Lucaya Marketplace and Marina. Bahamas Real Estate: A Caribbean two storey penthouse condominium with large covered balcony for sale in a Freeport Grand Bahama gated canalfront secure building. Open plan living/dining room with two sets of French doors to the balcony, a spacious kitchen and a wide curved staircase to the bedrooms upstairs. 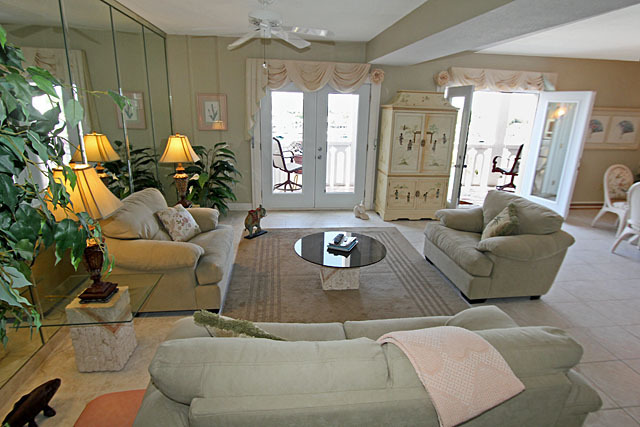 All rooms are tastefully furnished making this a most desirable home in the Bahamas. 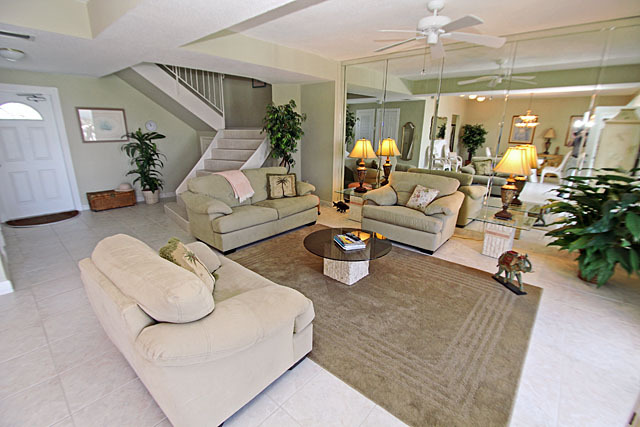 Floors are tiled throughout including the balcony. A utility room and private undercover parking are additional benefits. 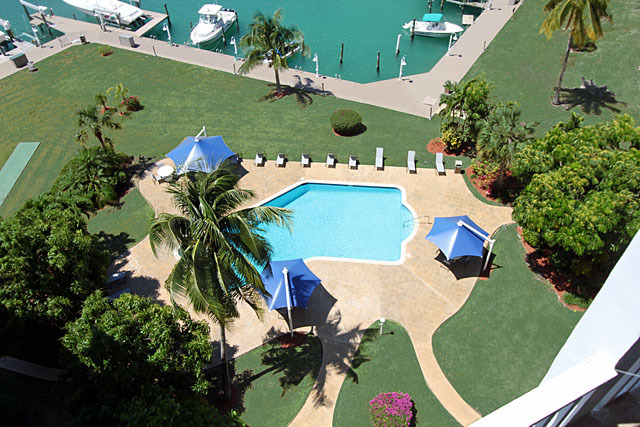 Features: Situated on the Bell Channel canal this Freeport Grand Bahama penthouse for sale allows the best of waterfront living with a pool, male and female bathrooms, male and female saunas, gym, docks, gated property, keyed door entry system, full time security and on-site management. 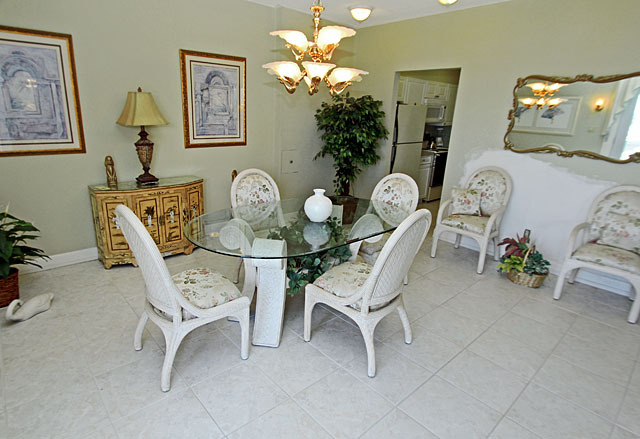 This Freeport Bahamas condo is cable and internet ready. A Grand Bahama penthouse condo offering a perfect setting for a first or second home in the Bahamas, within an easy drive of white sand Bahamas beaches (15 minutes walk to nearest), schools, churches, shopping, Port Lucaya Marketplace and Marina, casino, four Bahamas golf courses, Freeport downtown business centre, the Grand Bahama International and Domestic Airport and the Freeport Harbour with its passenger terminal, container port and ship repair facility. NO INCOME, INHERITANCE, CAPITAL GAINS OR ANNUAL PROPERTY TAX IN FREEPORT GRAND BAHAMA For further details on this Freeport, Grand Bahama waterfront condo, call 242 727 8887 TODAY!